An Armory Wedding is a uniquely romantic and memorable experience. For almost 100 years couples have been getting married and hosting their receptions at the beautiful State Armory. Armory’s experienced staff will ensure that your wedding is everything that you've dreamed about. Our dedicated staff recognizes that a successful wedding is made up of the correct execution of hundreds of small details to ensure that everything is perfect. Our staff will ensure that all of your expectations are met and exceeded. They will not only help you plan and coordinate, but will be at the event so that your family, friends and you can relax and enjoy one of the most special days of your life. We pride ourselves on our flexibility and strive to make your unique, special day perfect! Whether it's a small, private affair or a larger wedding, we will dedicate ourselves to have everything 100% perfect on your very special day! 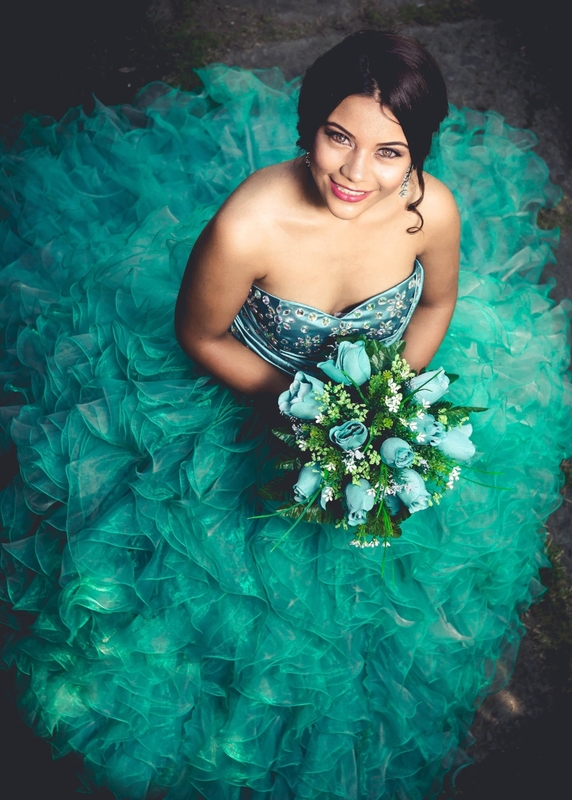 The Quinceañera is an important time in a young woman’s life. We would love to help you celebrate with family and friends. Our space is perfect for your event, with a large dance floor, a stage for a band, or DJ, or to highlight the changing of the shoes, balcony seating for everyone to get the perfect view of the entire event. Let us help you celebrate. No one throws a party like the Armory. For over 30 years this place was known as the place to party in Northern Colorado as the bar with the B17 in the ceiling. The party hasn’t stopped. It is still the best place to party. Whether it’s your birthday party, an adult party, a High School Prom, this is the place to party. The stage, the projectors, the smart lights, the sound system, this place is ready for the next party! Sales meeting, charity fundraiser, awards dinner, shower luncheon, fashion show, tradeshow, career fair, holiday party, or other function involving meeting or banquet space? Our venue is the ideal location. 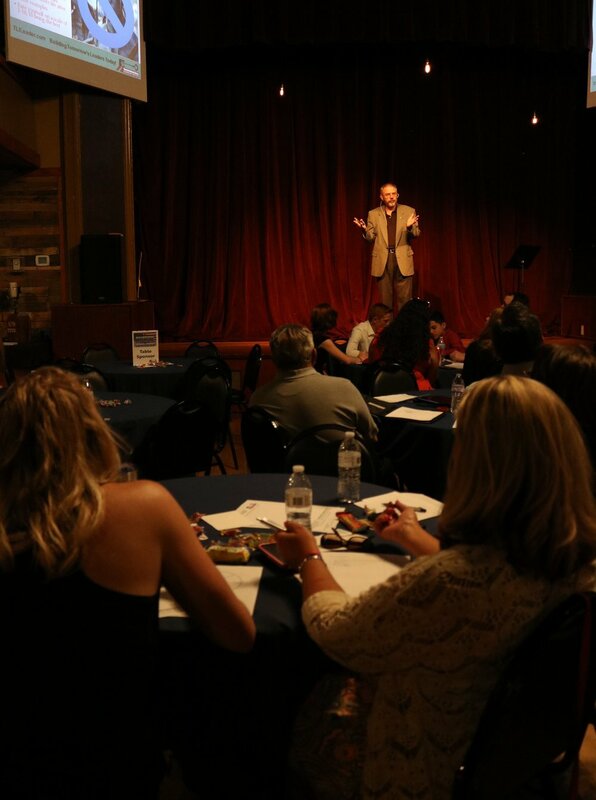 We offer a variety of seating options, projector screens, sound system, wifi, whiteboards, easels, anything you need to make your business event work. We also offer catering options from light snacks and drinks, to breakfast, lunch or dinner. From fancy to casual, we can help make your event a success. 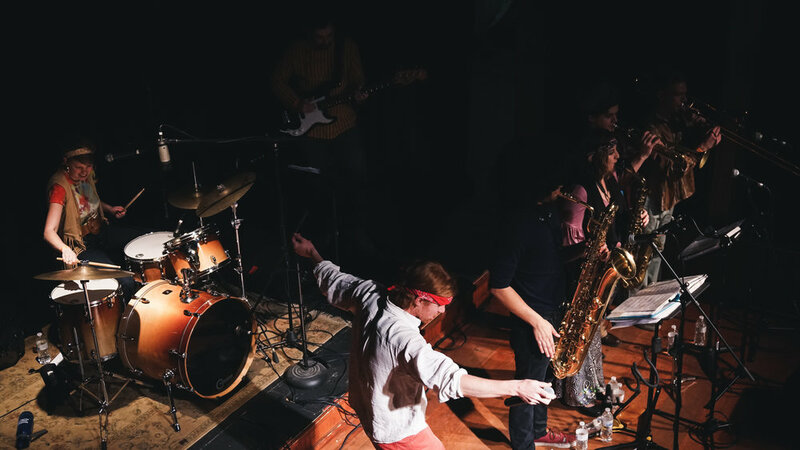 From our very beginning we have been a place for live performances from traveling vaudeville productions, to High School Theatre, to big name bands our stage has seen it all. This unique art deco style proscenium theatre brings every production to life. Whether it is a one night only concert or stand up comedian, to a multi-night theatre production we can help your show come to life. With our on-staff technical theatre employees we have the facilities and experience to help you perform at your best. We have available a full commercial kitchen full licensed with the Health Department. It can be rented out as a commissary kitchen for catering or other professional food preparation. Please contact for pricing and specific questions.